The continuously changing search engine algorithm has made it tough for SEO experts to encounter all the possible areas of changes at one go. The fluctuations are so frequent that the ones who do not keep themselves updated with these changes often loose rankings and customer traffic. Precisely designed websites gain more traffic and top rankings on the search engine result page. If the SEO is not performed efficiently the existence of your website would be of no use as the users won’t be able to find the site link on SERP. I am pretty sure that most of the people already know the answer, yet again here is an explanation of the same question. SEO ranking basically depicts the position of a website on the search engine result page or SERP. If the website has achieved top positions on SERP, it's chance of winning massive organic traffic also increases. Who doesn’t like being first? But the journey of getting to that rank is quite tough too. SEO ranking deals with multiple factors and after those are created and rectified in a correct manner the ranking expectations can be fulfilled. It may seem easy or a cake walk to an outsider, but it is just not that easy and adding fuel to the fire is the continuously changing search engine algorithms. There are multiple ranking factors in SEO and managing all of them is equally crucial. It is essential to take extra care while hiring a digital marketing agency for your business, the experienced ones would do it in a better way than a newbie. It is believed that old is gold and it is actually true in SEO ranking factors. Since the evolution of SEO, the content has been the most important factor and still, it is. Good content will lure in more and more customers and the rank of the website on SERP. Every digital marketing agency is aware of this aspect and put a lot of effort into its development. Content Quality- The quality always outstands the quantity in every field. Maintain good quality content, it should be free from plagiarism and unwanted elements. Backlinking is still the boss of all. 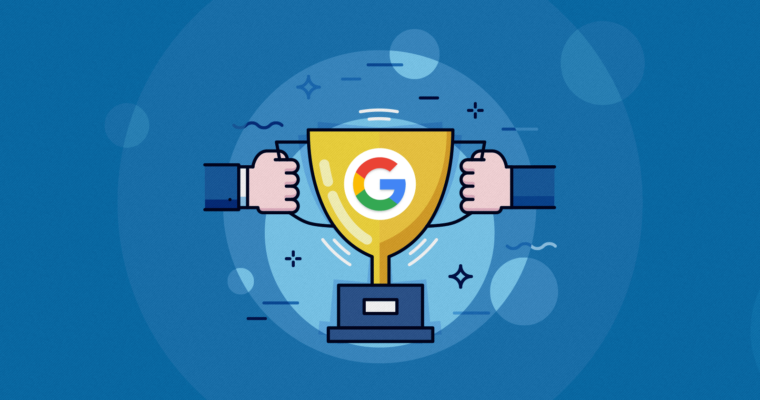 If your company has got backlinks from some insanely popular third parties or domains, the ranking of your website will reach the top position. The high-quality backlinks have better chances of top ranks rather than a low-quality one. Choose your providers carefully as they can make or break the SEO ranking of your website. The freshness algorithm is quite important. If your company is uploading the same old content on each and every platform without refreshing it with new ideas and concepts, the ranking delivered to you will be poor. Keep on changing the website content every now and then, as the keyword popularity also changes. The websites with a continuously refreshed content rank higher than those changing the content very rarely. Search engines are more captivated towards the fresh content and overlook the old ones while ranking the sites. A website’s compatibility on the mobile phone is quite important in today’s world. Earlier the designers laid more focus on the desktop version of the website, but in the current scenario the situation has completely changed, the focus has been shifted to the mobile version. Users prefer mobile to make searches than the desktops because of its portability and size, provided such factors the mobile-friendliness of the website must be improved. The keyword algorithm has been fluctuating at a greater pace. As the needs and requirements of customers change, the keyword effectivity also does. Every SEO expert must do a thorough search of keywords before using them in their content. Also, the keywords with high-intensity competition should be avoided by the newbies. Make the website hassle free in terms of loading its content. It gets very annoying for users to wait for a website to load its content at an extremely slow pace. The website with hurdles in the opening is ranked at bottom on the SERP as it repels its visitors. The use of keywords in the domain building of a website has delivered excellent results in the past and is still of great importance. Also, the older the domain gets the higher its credibility grows and it becomes easier for that website to gain top ranks. It's been researched and proved that 30 % of the pages ranking on top positions have used HTTPS. It was declared as a ranking factor of SERP in 2014 and still continues. Website domain starting with HTTPS are considered securer than those without it and they are also ranked at higher positions. Repel Rate- The number of users visiting a website and immediately turning back means that the visitor didn’t get what he/she was looking for. Click Rate- The number of people visiting the website after it appeared on the search engine result page. Stay Period- The amount of time they spend on the website. The websites which use voice search to make the navigation a smoother experience for their visitors are ranked highly along with gaining organic customer traffic. With the evolution of Siri, Alexa, and Cortona, search engines have changed the search algorithm too. So, these were the 10 factors that must be taken care of while doing SEO for a website. Also, choose carefully the digital marketing agency, ensure that they are aware of these trends and keep their clients updated with them too.